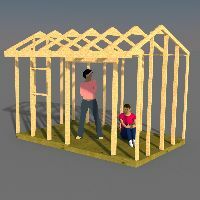 Building a shed isn't that difficult, but if you don't build it properly you're in for big problems down the road. Rotting floors, sagging doors, deteriorating shed roofs are just a few of the problems you'll want to avoid. 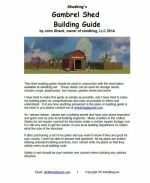 I'll show you things you need to know with the following information to keep your shed looking great for years to come! 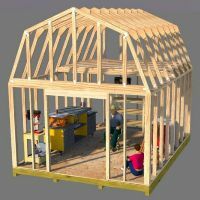 Problems in making shed trusses. 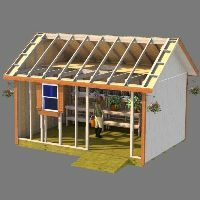 Drip Edge - Why your shed needs it! 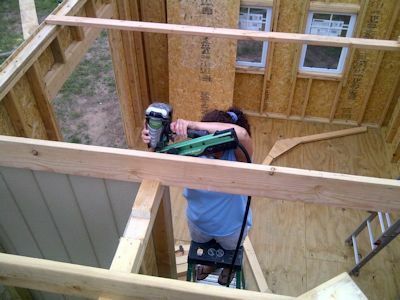 Why your shed roof should have felt paper.